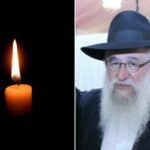 With sadness we inform you of the passing of Reb Moshe Naparstek, OBM, Mashpia in the central Yeshivas Tomchei Temimim in Kfar Chabad, Israel. He was 81 years old. 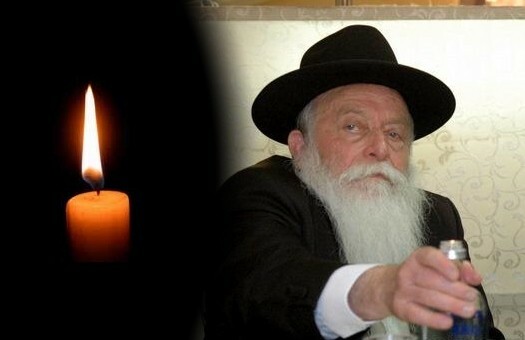 Reb Moshe’s passing follows a months-long battle with an illness, which he succumbed to yesterday, the tenth of Nissan. Over the past several decades, Reb Moshe was a source of inspiration and guidance for tens of thousands of students who studied in the Yeshiva in Kfar Chabad. 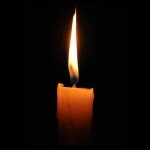 He is survived by his wife, Leah, and children: Rabbi Yosef Yitzchok Naparstek (Myrtle Beach, South Carolina); Rabbi Schneur Zalman Naparstek (South Africa); Mrs. Malka Levin (Kfar Chabad, Israel); Mrs. Chaya Gita Kuperman (Kfar Chabad, Israel); Mrs. Rivka Schneerson (Kfar Chabad, Israel); Mrs. Mina Greenberg (Beitar Illit, Israel); Mrs. Nechama Dina Lerer (Kiryat Malachi, Israel); as well as many grandchildren and great-grandchildren. 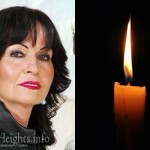 He is survived as well by his siblings: R’ Yisrael Naparstek (Kfar Chabad, Israel), R’ Yechiel Naparstek (Kfar Chabad, Israel), Mrs. Henia Wineberg (Vancouver, Canada), Mrs. Golda Golowinski (Crown Heights) and R’ Yechezkel Naparstek (Paris, France). Yes, it lists all his siblings in the article, so what is ur point, what are u coming to add ? ur repeating exactly what the article says ! !